The PDF format is great for reading documents because it is lightweight, very comfortable and pleasant to read. However, its use in mobile devices has always been a real headache for many users. Especially when it comes to editing documents in this format. Here you will get the idea of 5 best PDF readers for Android. 4 free and a paid. In general terms, there are two main uses for PDF files. The first is commercial use, thanks to which you can create forms in PDF format for people to complete, sign, and so on. The second is for electronic books or general texts intended for reading. In general, PDF reader applications are only adapted to one of these two use cases. You can use Blustacks app on your PC or laptop for having the look of Android. 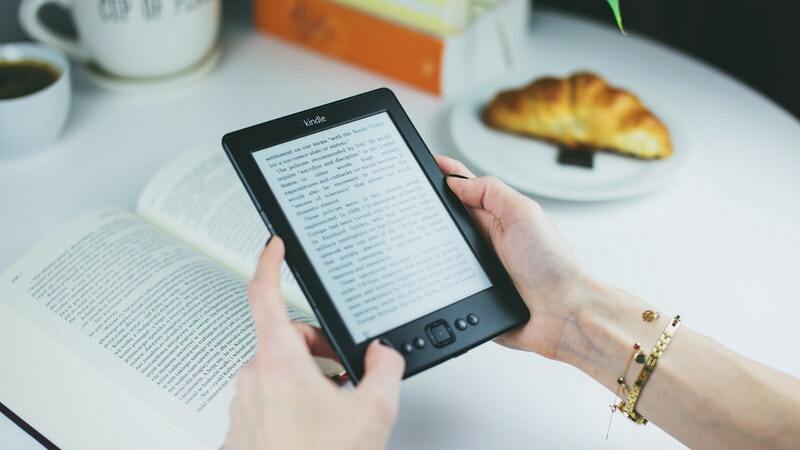 Here, we will take a look at some of the best PDF readers for Android that are aimed at users who are looking for something more than the Commercial use of filling out forms. We will start with the most popular and well – known of all, Adobe Acrobat Reader. So much so that it is usually the first option for most users. It almost always works to read PDF documents so it is justified that it is one of the most popular, perhaps the most popular. However, the application is not limited to reading mode, quite the contrary, it includes a wide variety of options and functions such as the ability to annotate PDF documents, fill out forms and sign, digitalize documents and also includes support for Dropbox and for Adobe Document Cloud. And of course, if you opt for a subscription you will get extra features such as the ability to export PDF files to other formats. EzPDF Reader is presented as an all-in-one PDF reader since it is an application with which you can fill out forms, sign documents, make notes in PDF documents and more. In addition, on the side of the ebook sector, it comes with support for audio, video, and animated GIFs. 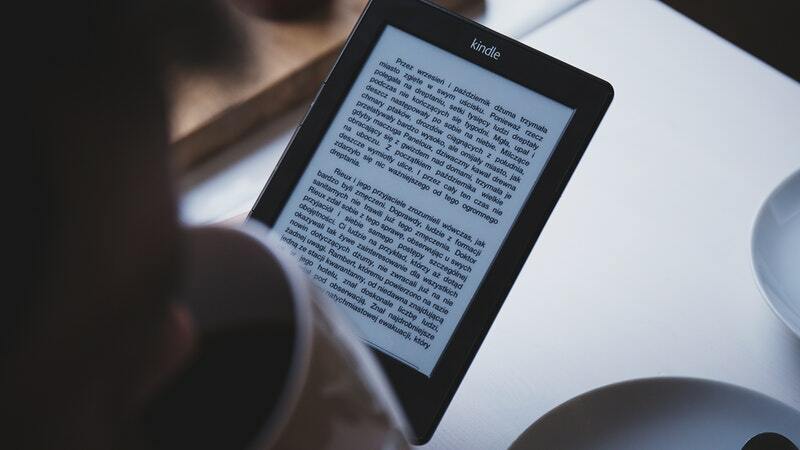 It is one of the best PDF readers you can find for Android, both in commercial aspect and for leisure and entertainment, it is very complete, it works really well, and you can get it with a single purchase, without subscriptions, something that is greatly appreciated. You can start with this trial version and if it convinces you, buy the full app in the Play Store for only $3.99. Very similar to the previous one is “Foxit PDF Reader & Editor” because it is also an all-in-one solution as reader and editor of PDF documents for Android. It has an organization system to keep your PDF files in order and you will also get support from ConnectedPDF, the ability to complete forms in PDF, make notes, sign, protect by password, and so on. While ezPDF is more oriented towards reading, “Foxit PDF Reader & Editor” focuses especially on the commercial approach, although it is one of the best PDF readers you will find, with a very careful interface and a great facility of use. As the name suggests, the “Google PDF Viewer” is the reader of Google PDF documents. It integrates with Google Drive in the same way as Documents, Presentations, and Sheets do. It is a very simple reader and effective if it is what you need. This reader includes some interesting functions such as the option to search for words or phrases. Select text to copy and print. LirbiReader is an electronic book reader that supports more than a dozen different formats. Example EPUB, EPUB3, MOBI, DJVU, ZIP, TXT and others, including obviously the PDF format. It also has a modern design, night mode to facilitate reading in low light conditions and even includes the Text-to-Speech function to “listen” to texts. And it’s completely free, albeit with advertising. We have made a small selection of best PDF readers for Android. It is clear that in the Play Store there are many other high-quality proposals such as Google Books, DocuSign, ANDOC, Todo and even PDF Reader classic among others. Which one do you usually use? What is your favorite? Previous Previous post: Golden Gate of San Francisco What Should You See?